This book contain 350 arabic sentences of daily use. 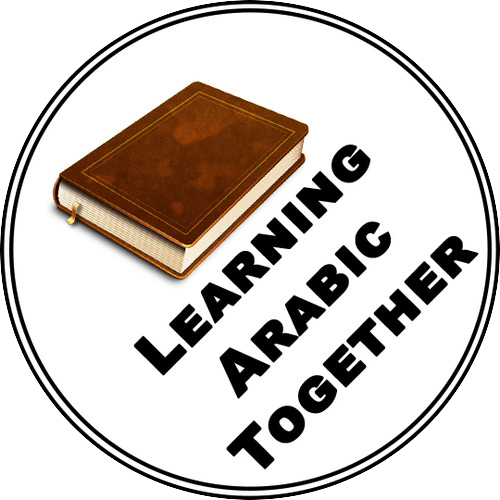 As a arabic learner i have written this book to help you speak easily. English: Can you make tea?